Daniel is a Singaporean currently living in Calgary, Alberta for over 10 years. 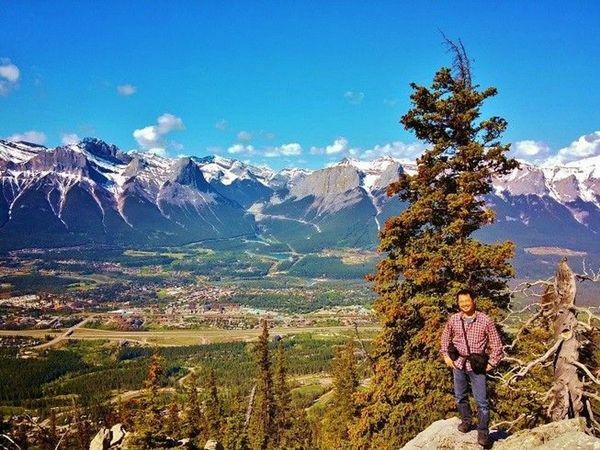 Family and friends have always admired him for being able to enjoy and constantly be awed by the magnificent mountain scenery close to where he live. 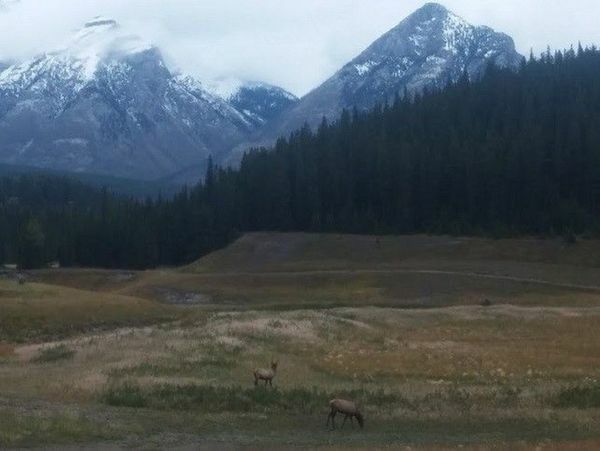 As he has seen the beautiful sights in the mountains and has been on numerous amazing adventure activities there, Daniel would like to share his experiences by personally showing you this pristine beauty of the Canadian Rocky Mountains, on a guided adventure trip. We believe, by the end of the trip, many of you would begin to appreciate and treasure the wonders of the natural world. This 9-day / 8-night adventure itinerary was designed by Daniel in an effort to encompass all the different elements of the mountain wilderness experience and balance that with a fair amount of fascinating sightseeing. 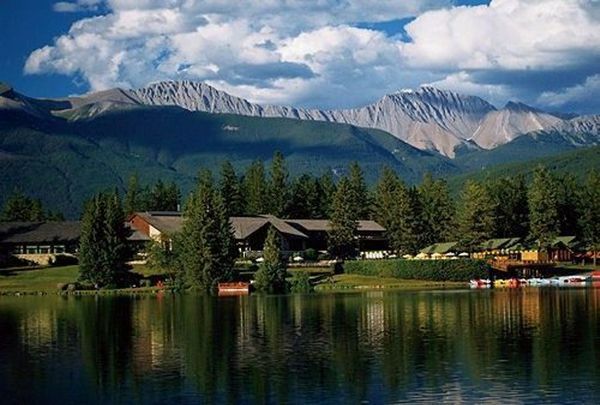 Hence, the accommodation has been specially arranged to include both camping in the outdoors (a rare opportunity in Singapore) as well as staying in the main towns of Banff and Jasper National Parks. 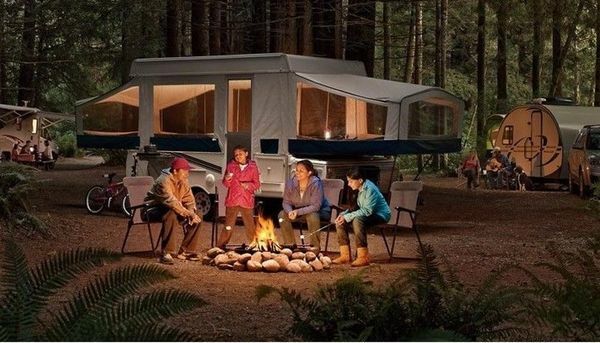 You will get to camp in an RV; bike along forested trails and beautiful lakes; hike to stunning waterfalls, pristine alpine lakes, and majestic mountain tops; canoe leisurely on tranquil lakes; get on a raft for a wild ride down a river; and if you’re lucky, watch wildlife as they appear wherever you may be in this mountain wilderness. All these may sound very familiar, as many of us have watched movies with a similar background. 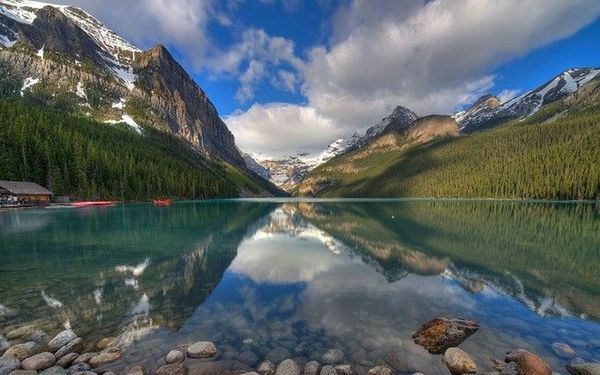 But now you are walking into the movie and will be experiencing these mountain wilderness first hand - an awesome experience that will be the envy of your friends. The WoW! factor is sky high here in the Rockies. Guaranteed! –a day won’t go by without you being overawed by the view before you. 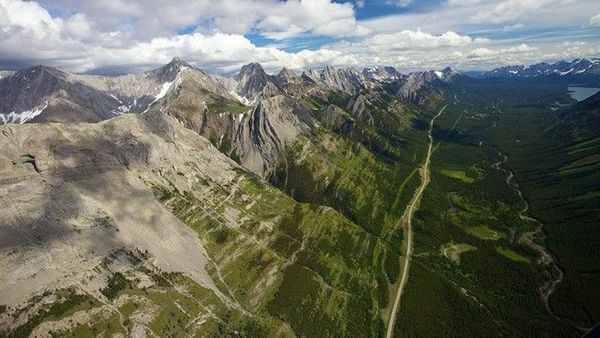 Our sightseeing trips will cover both Banff and Jasper national parks –both are on the UNESCO world heritage list. 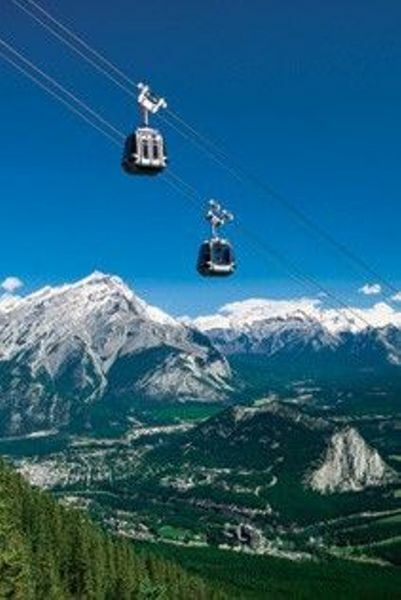 We will also ride on a Gondola (cable-car) in Banff to get on top of Sulphur Mountain, visit the spectacular Lake Louise and Lake Moraine (where we might have the chance to canoe on one of them), and make the epic journey on the world-renowned Icefields Parkway – where you’ll catch the best of snow-capped peaks, ancient glaciers, and broad sweeping valleys. A once in a life awesome experience that you can proudly share the beautiful photos with your family and friends. - Optional: Entry to Hot Springs, Cave and Basin tour. Continue another night stay in Banff. Early departure to Jasper town by van along the world-renowned Icefields Parkway. - Numerous stops with views of lakes, glaciers, waterfalls, valleys, and wildlife. 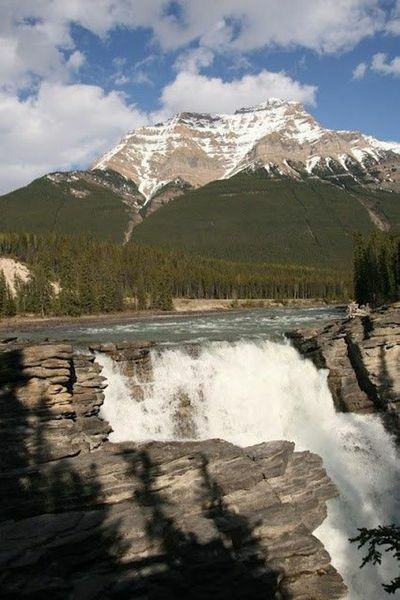 - Stops for short walks to Sunwapta Falls, Athabasca Falls, and other trails that are accessible. - Hike Parker Ridge Trail, if accessible. - Optional: tours operated by Columbia Icefield Discovery Centre. 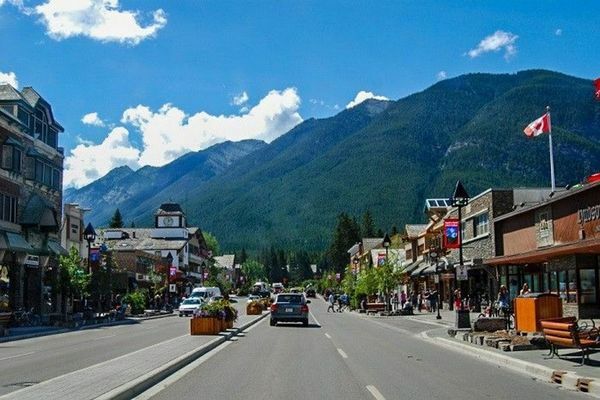 Arrive in Jasper town in the evening for a night stay. 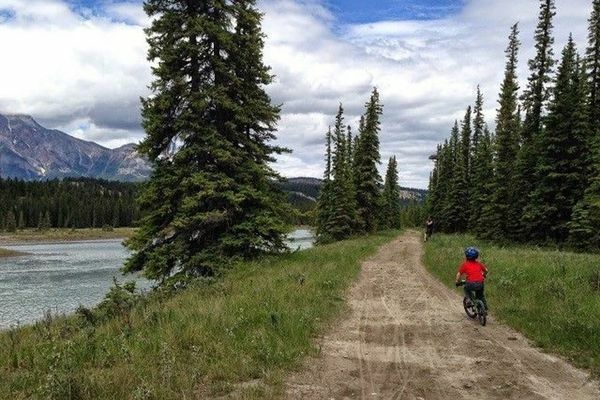 - Stops for scenic viewpoints and other accessible trails. Arrive at campground in the evening. 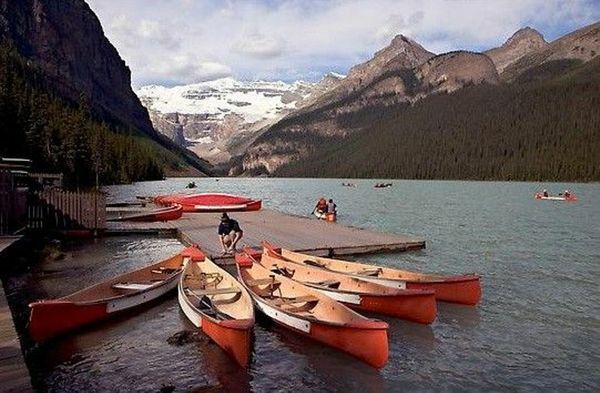 Depart for Lake Louise and Moraine Lake. Sightseeing in Lake Louise and Lake Moraine. Kayaking on one of the 2 Lakes if available. Hike one of the trails - Plain of Six Glaciers, Lake Agnes, Consolation Lakes, if accessible. Return to campsite in the evening. Depart for Golden, B.C. for whitewater rafting. 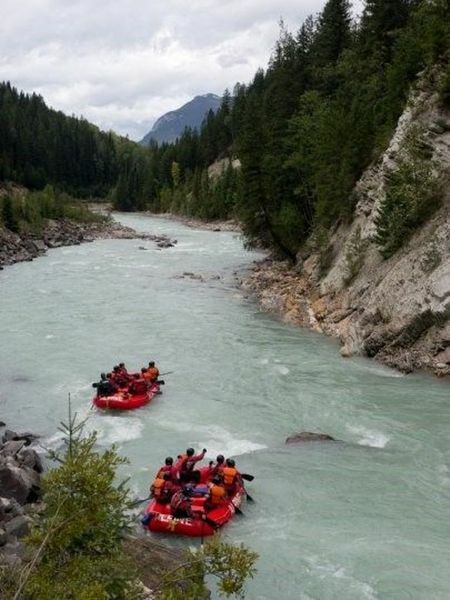 Whitewater rafting trip (The Mild) on Kicking Horse River includes all river rafting gear, BBQ lunch, drinks, dessert, and instruction. Option to upgrade to The Classic rafting trip. Spectacular hike up this challenging peak that leads to an old teahouse. Return to campsite for final night of camping. Depart campsite for Canmore or Banff hotel. Check-in for final night stay. Option: Cave Tour in Canmore. NOW IS THE BEST TIME TO TRAVEL TO CANADA WHEN THE EXCHANGE RATE IS SO FAVOURABLE! The price is estimated at CAD$1,460 per person. Minimum 4 to travel. Maximum 12. Price will be discounted by CAD$30 per person when 8 or more travel. This is the best opportunity to see such gorgeous and brilliant mountain scenery at such an affordable package. As we need to make advance booking and arrangement, hence would need a confirmation with a deposit of CAD$700 by 28 March 2016. - Hotel stay is in B&B or 3-star accommodation depending on availability. Rooms are Twin Sharing, or Quad Sharing (Family) Rooms, if requested and available. - RV camping is a Quad sharing accommodation: One double bed which sleeps 2, and two single beds. - No experience required for any of the activities as long as you are generally in good health, adventurous in spirit and willing to engage in the activities of the trip. Except for the one lunch provided on Day 6 of the Whitewater Rafting, you are responsible for all other meals. Just to give you an idea, cost of meals range from CAD 5 (eg. breakfast: sandwich and coffee) to CAD 35 (eg. restaurant: steak with potatoes /veg, and beer). Otherwise it is about CAD 8 to 20 per meal. The estimates excludes tipping where required, since unlike Singapore, there is no mandatory 10% service charge in restaurants. Tipping for meals is between 10% to 15%. Please note that this is the recommended flight on Delta Air Lines. PLEASE DO NOT BOOK FLIGHT YET. We need to have a confirm number of 4 travelling before this trip goes ahead. As soon as we have received the CAD 700 deposits by 4 persons, as confirmation of the trip booking, we will inform you to book your flight.